With nearly 400 stores across five countries, we're a one-stop source for domestic, international, and freight shipping services. When you visit your local Pak Mail in La Habra, we'll find the most cost-effective, safe way to pack and ship your items, whether it's by air, ocean, or ground. 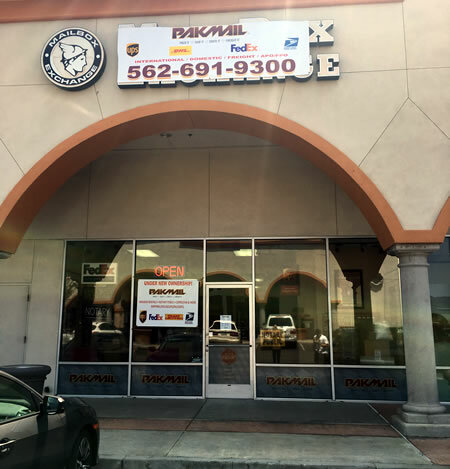 Welcome to Pak Mail La Habra! Pak Mail La Habra is the most complete packing and shipping business you will ever use.